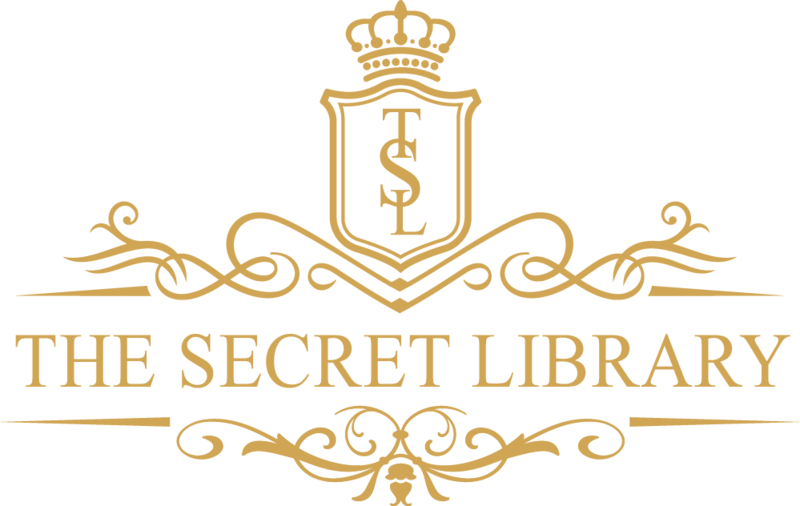 The Secret Library book blog has reached 100 followers! Thank you all so much for your likes, comments, shares and especially your follows, you are truly amazing people who make this book blogger’s day every single day. Where are you all from? What do you do? What makes your world go round? I’d love to know! Where’d you all come from, you magnificent Secret Librarians? Thank you so much ❤ it's amazing to reach this milestone!